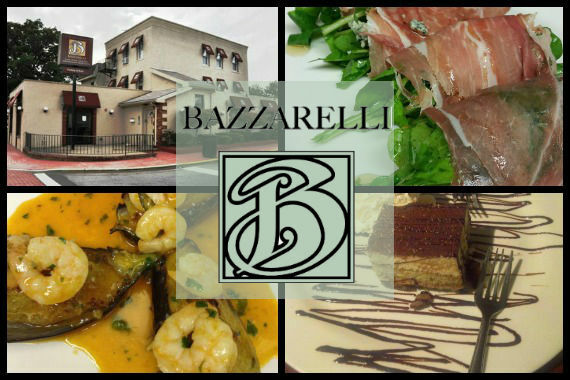 Bazzarelli Restaurant serves classic and modern Italian dishes, made from fresh ingredients. We offer weekly specials, a full bar, and delectable desserts. "Come by and try something new you've never tried before -- life deserves a little adventure!" "Make the most of your lunch break." "You deserve a nice date with a plate of chicken tikka marsala. Share this with that special someone if they need a hint! ❤️️"
"The dishes can wait -- come see us instead!" Grilled Chicken anything is amazing. Molto molto bene. delizioso ! Yes, I'd like to receive news from Bazzarelli Restaurant. Sign up for the Bazzarelli Restaurant Newsletter!